Today I gonna to tell you about Blogging Platforms especially who are the newbie and wanna start Blogging from beginners So how to choose free blogs for creating to good blog for growing business and professional blogger. There are so many blogging platforms where you can make a blog free and easy and also not required any kind of Coding so it's so simple to create your own blog and start your business with blogging. 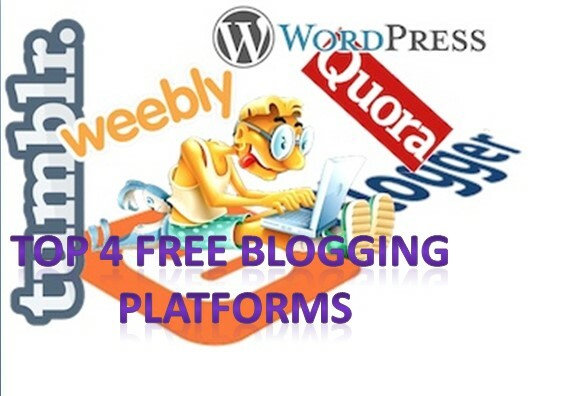 Here are the top 4 free blogging platforms. blogger is one of the most preferred and widely used free blogging platforms when it comes to free blogging sites, and also friendly interface where you can easily change the setting layout search preference, languages etc. 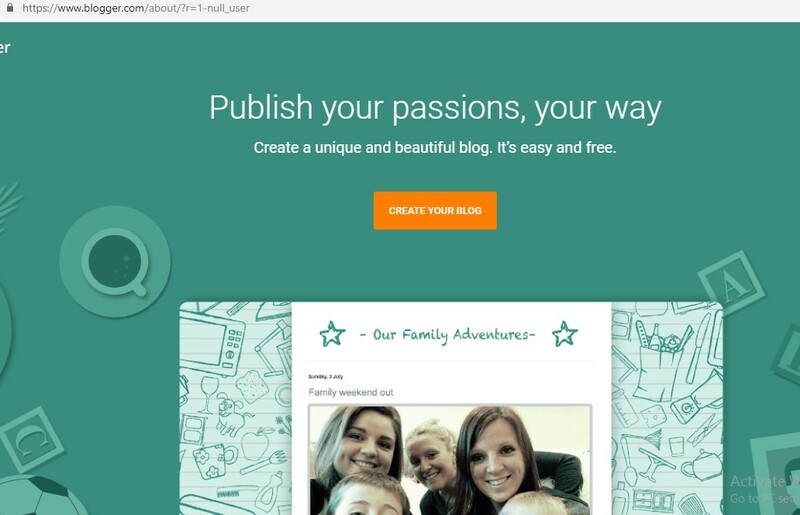 blogger is the one you can't miss out if you are searching for a free and reliable blogging platform. you can easily change the custom theme in just a minute it's also google product no#1 Hosting provide. blogger is the perfect choice for you the themes that bloggers look really beautiful plain and simple and blogger supported blogs by default search engine friendly. the only limitation using blogger blogging platform is that you will have no control over your domain name and ultimately it's just a sub-domain blogger.com is currently available in 41 languages. 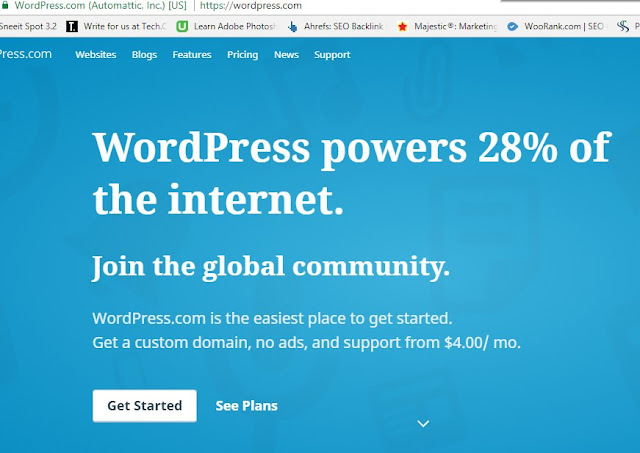 17% of the websites worldwide are hosted on WordPress content management system, this is indirectly telling the importance of using wordpress.com. it's one of the most reliable and widely used free blogging platforms after blogger.com its WordPress which is the most use the most powerful content management system. if you want to start your blog on it self-hosted CMS (content management system) you can do that too using wordpress.org one of the widely used CMS in the world and almost every industry blogger uses wordpress.org to run their websites. 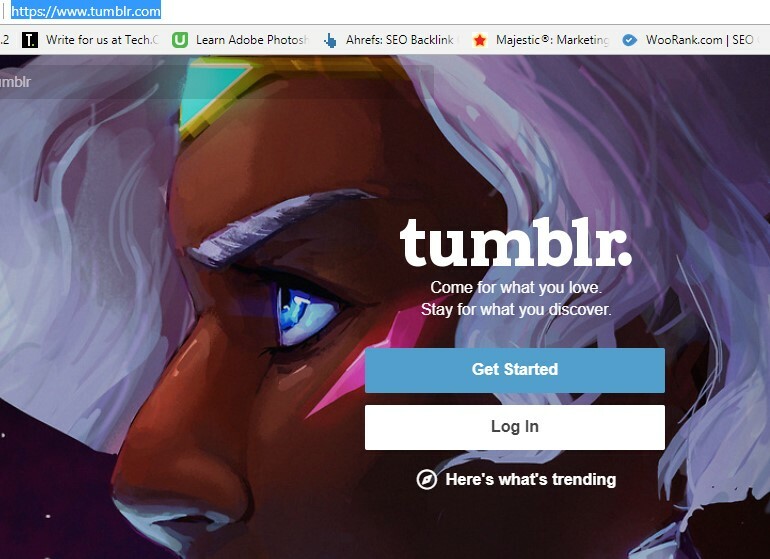 Tumblr is one of the fastest growing websites on the internet, and it looks like a mixture of blogger Facebook and Twitter use Tumblr to create free blogs. if your site is more about the visuals Tumblr gives you everything to make your images look visually appealing and you can show images videos and music in any way you want. it contains hundreds of ready to use themes and you can post on your blog directly from your email box you can add pictures or even a high resolution here, no limit on how many people can contribute to your blog and the best part is that you can post almost anything on Tumblr. 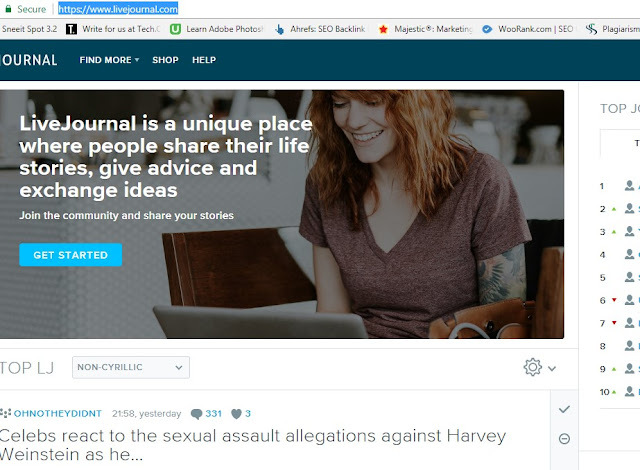 you will be getting the features like multiple author blogs polls and calendars commenting and it has lots of social media features which differentiate it from other free blogging websites with free blogging cycling a journal. you can do video uploading, photo uploading private message sending and public message sending. So this is the four top blogging platforms that I shared with you from my experience so if you liked this Article please share it.